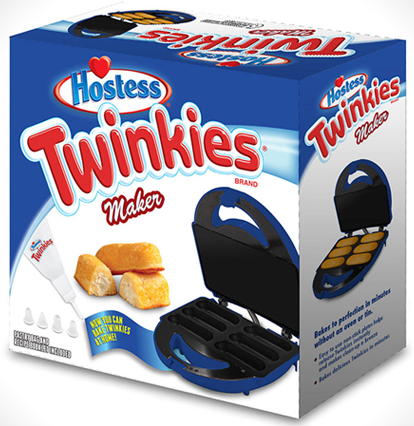 Hostess Twinkies Maker Just $14.77! Down from $34.77! You are here: Home / Great Deals / Amazon Deals / Hostess Twinkies Maker Just $14.77! Down from $34.77! Check out this fun deal! Right now on Amazon you can get a Hostess Twinkies Maker for just $14.77 down from $34.77! Hurry up before it’s gone! Thank You, Become A Coupon Queen!